Santa Cruz is a laid-back beach town with year-round sunshine, family-friendly beaches, great restaurants and diverse attractions. Whether you are just spending a night on your way to Big Sur, Monterey and other destinations along the coast, or planning to spend a weekend, Santa Cruz offers plenty to see and do. Learn about marine conservation at the Monterey Bay Sanctuary Exploration Center, take a romantic walk through the University of Santa Cruz Arboretum, go kayaking, zip lining and enjoy Pacific Ocean views from the Santa Cruz Beach Boardwalk. 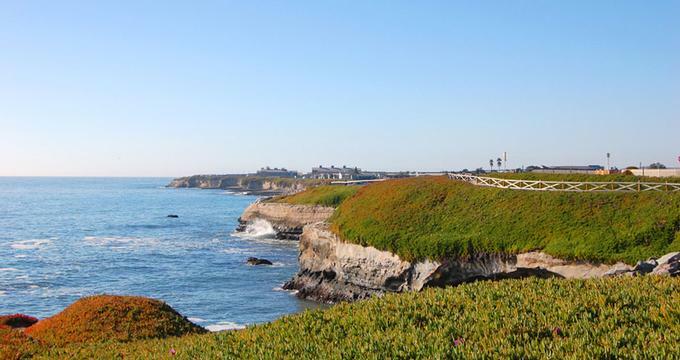 Located on the northern coast of Santa Cruz overlooking the Pacific Ocean, Wilder Ranch State Park offers beautiful natural scenery and an array of outdoor activities to enjoy. Formerly the main ranch that supplied the Santa Cruz Mission and later a dairy farm, many of the ranch buildings, homes and gardens have been turned into museums and displays for the public to explore. The park boasts a network of trails that wind through coastal terraces and valleys, which are ideal for walking, hiking, mountain biking and horseback riding. 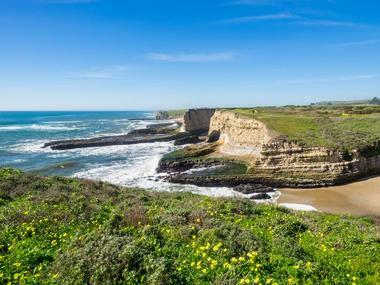 The coastline of the Wilder Ranch State Park is a marine protected area known as the Natural Bridges State Marine Reserve, and is home to a fascinating array of ocean tidal zone wildlife and marine ecosystems. Boasting fun amusement rides and fun-filled activities, great places to eat, a rich history, and a spectacular beach setting, the Santa Cruz Beach Boardwalk has been the beating heart of the seaside city for more than 100 years. Founded in 1907, the Boardwalk stretches along a beautiful sandy beach alongside the Monterey Bay National Marine Sanctuary, which is home to schools of dolphins, packs of sea lions, playful sea otters and pods of whales. The seaside amusement park features exhilarating rides and heart-stopping adventures, including two rides which are National Historic Landmarks - the Looff Carousel's exhilarating ring toss and the renowned Giant Dipper wooden roller coaster, built in 1924 – both of which still thrill crowds today. Indoor arcades offer the latest video and redemption games, a two-story miniature golf course, laser tag, pinball machines and a vintage game collection. There is also a large family-friendly bowling center across the street from the park. La Posta is a charming neighborhood restaurant that brings the soul of traditional Italian cuisine into the heart of Seabright. The restaurant has a simple interior with dark wood and 1930s-style office lights. 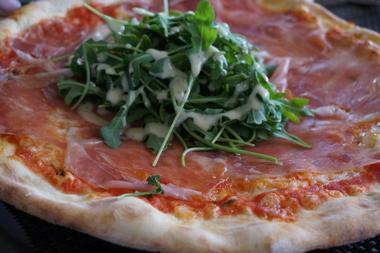 With the focus on delicious Italian fare, the menu features mouthwatering, super-thin pizzas, homemade bread straight from the wood-fired oven, cured meats, and fresh pasta. 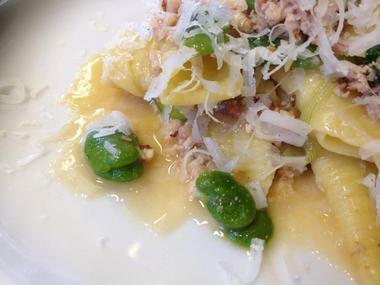 Inspired by organic products provided by local farmers, foragers, and fishermen, Chef Katherine Stern delivers a contemporary, market-driven menu of authentic Italian food, complemented by an diverse wine list of Italian vintages. The UC Santa Cruz Arboretum is a research and teaching facility that is committed to plant conservation and educating the public on its importance. 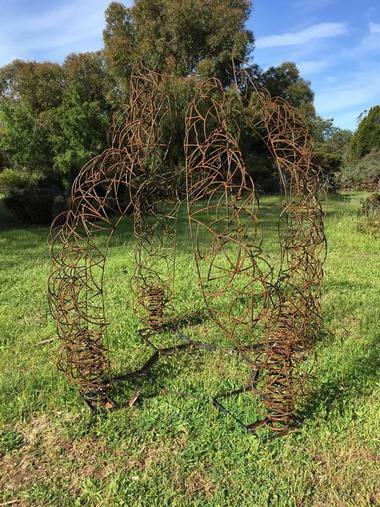 The Arboretum is home to a rich and diverse collection of flora with more than 300 plant families from the floral kingdom, including rare and threatened species. Escape the hustle and bustle of daily life with a cocktail at the poolside bar or a sublime meal created by Executive Chef Ross McKee at the elegant Solaire Restaurant + Bar. In a setting that is cool and classy, with white dining booths and creamy sage chairs encircling a central fire pit, Solaire serves a seasonal farm-to-table menu made from organic and locally-sourced ingredients. Entrées include juicy tenderloin strips and crab firecrackers with mains such as arctic char and prime-cut filet paired with a selection of Santa Cruz Mountain wines and several local micro-brews. End the evening with a cocktail or nightcap at the poolside bar, with its candlelit cabanas, hot tub and crackling fire pit. Oswald is a stylish and sophisticated eatery in the heart of downtown Santa Cruz that has been serving California comfort food and craft cocktails since 1995. 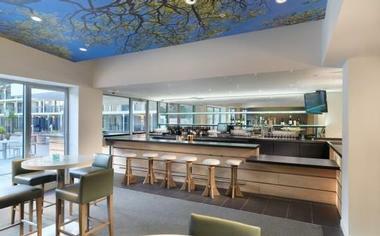 Minimalist décor allows for the restaurant’s exhibition kitchen to take center stage, along with the patrons, creating a lively, vibrant atmosphere in this upscale, urban eatery. A superb wait staff makes you feel right at home, and a lively bar adds to the convivial ambiance as you tuck into a menu that offers tried and tested signature dishes such as the seared ahi appetizer. Perfectly prepared mains range from crispy duck to sea-smacking scallops with garden-fresh vegetables, and the wine list provides an excellent choice of vintages, beers, and spirits. 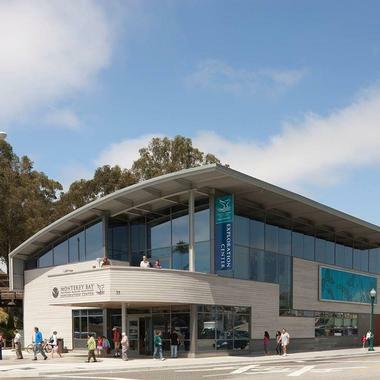 Overlooking the Pacific Ocean and just steps away from the Santa Cruz Wharf, the Monterey Bay Sanctuary Exploration Center celebrates the spectacular Monterey Bay National Marine Sanctuary, its diverse ecosystems and plethora of marine inhabitants. Featuring an array of engaging interactive and multi-media exhibits, the center aims to not only enable visitors to explore the sanctuary's remarkable marine environment, but also to educate them on the importance of marine conservation and their role in its preservation. Interpretive exhibits are the heart of the center, using state-of-the-art audiovisual media in conjunction with several touchable displays, films, and interactive video kiosks. 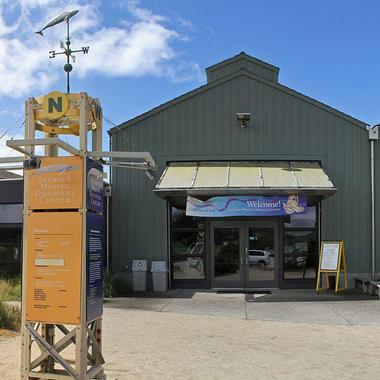 Main exhibits include an introduction to the sanctuary and its inhabitants, ‘Where Does Your Water Go’, an informative presentation that explains the path that ground water takes and where it ends up, and an attractive Intertidal Touch Pool, where visitors can touch and feel different animals of the sea. 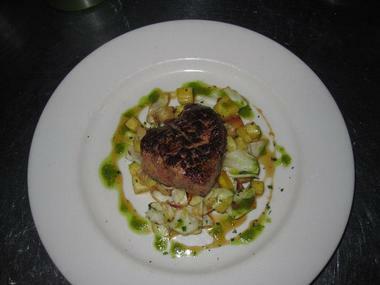 For a taste of Italy in the heart of Santa Cruz, head to Lago di Como on East Cliff Drive. Owned by Giovanni and Mary Ellen Salciccia-Spanu, Lago di Como has a warm and inviting atmosphere, with slate tile floors, dark gray and creamy ivory walls, and well-placed mirrors that create an illusion of space. The eatery serves a mouthwatering menu of traditional Northern Italian fare, from homemade pastas and sauces to wood-fired pizzas and a range of authentic meat and fish dishes, such as the fresh salmon with lemon glaze or the veal scaloppini with mushroom sauce. An impressive variety of wines and Proseccos is the perfect accompaniment to every dish.